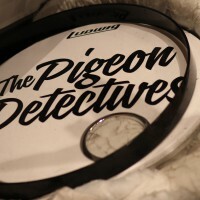 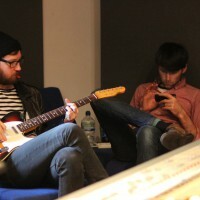 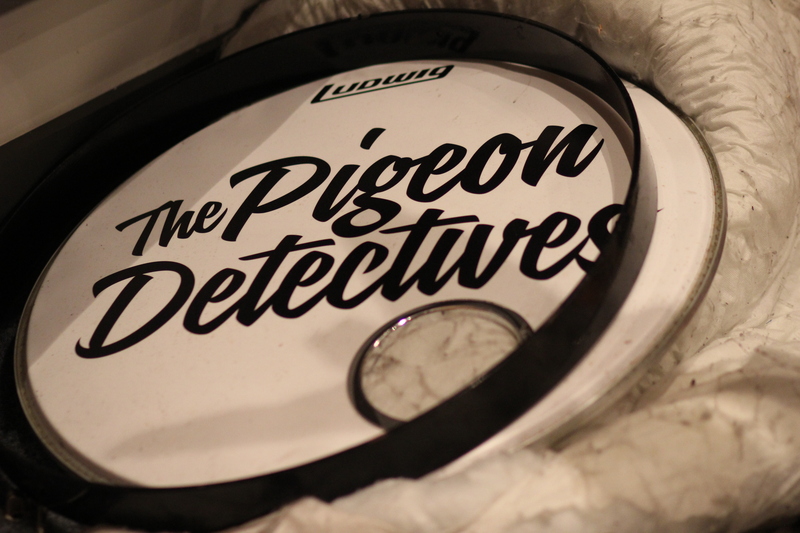 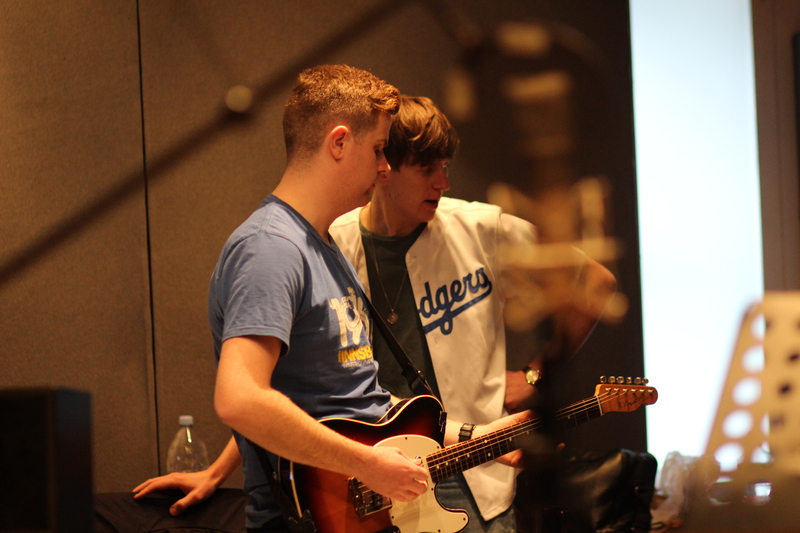 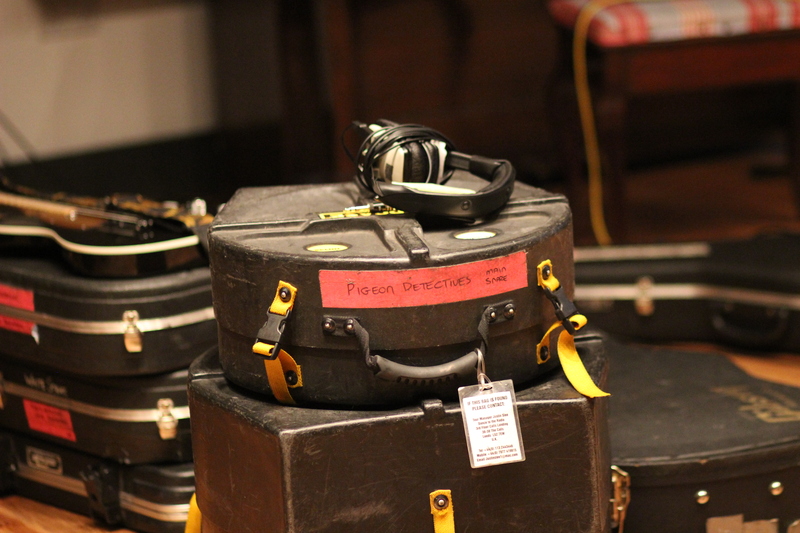 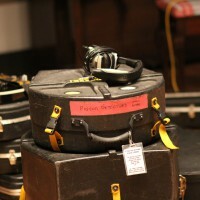 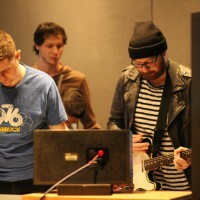 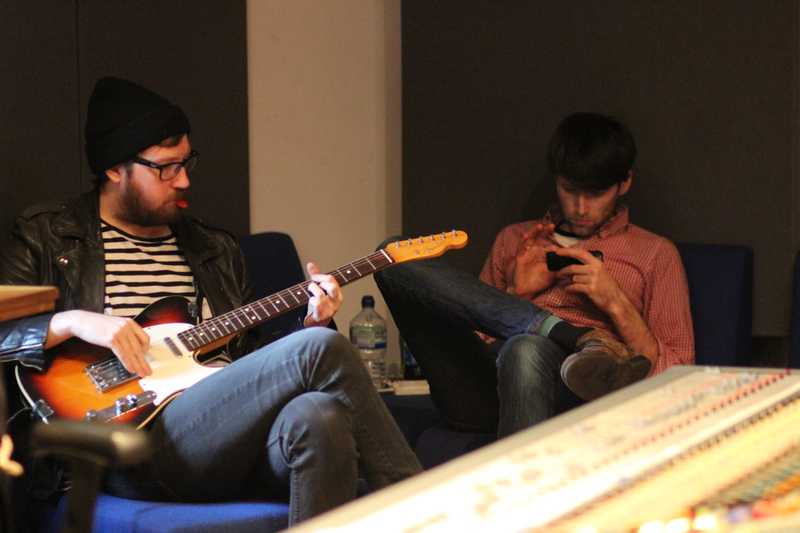 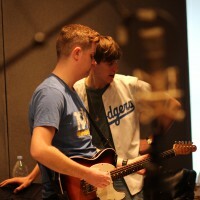 We welcomed The Pigeon Detectives to our Spirit Studio for a 3-day recording session. 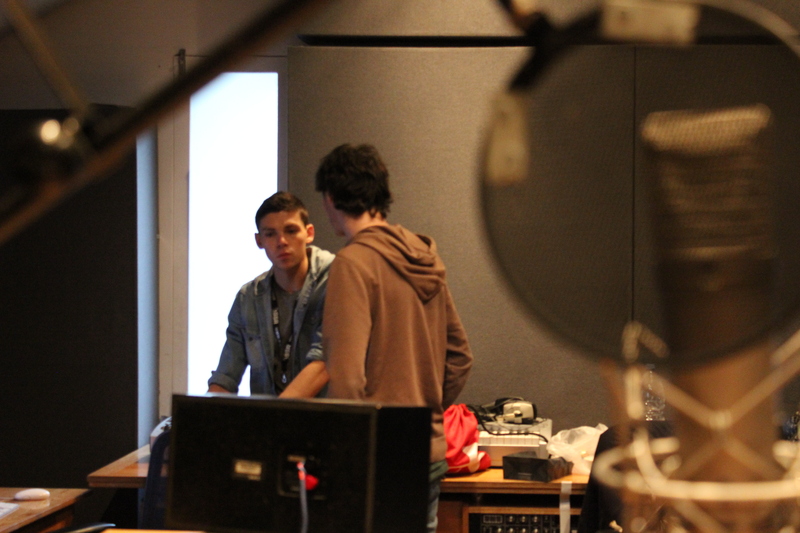 Studio Assistant Dan Buxton engineered for the sessions, with assistance from a number of students over the 3 days. 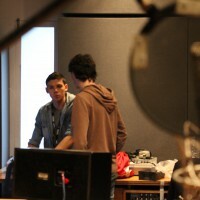 These included Sara De Clara, Ashley Parkes, Jonathan Brierly, Daniel Syder, Joseff Lea, Jamie McDonald and Alex Istrate. 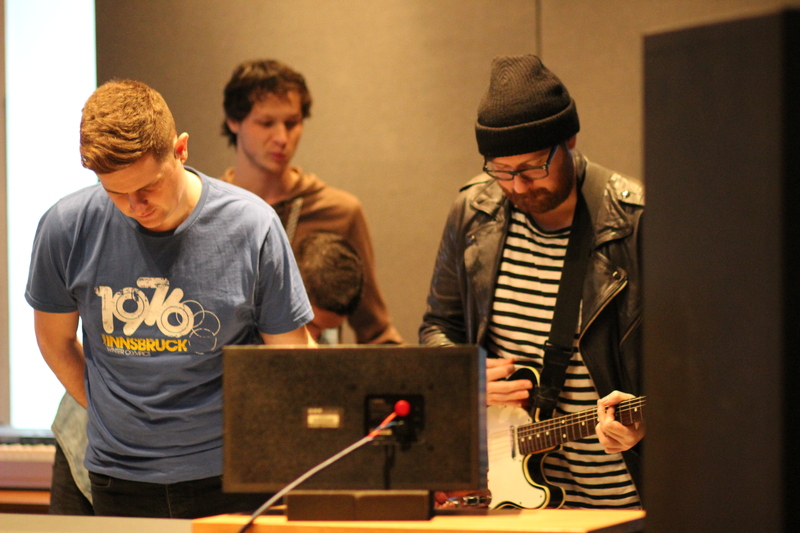 The sessions went very smoothly and working with The Pigeon Detectives was a great experience for the students who assisted with the engineering and production.